I've finally finished knitting my scholar collar. But I have a dilemma. I'm trying to determine which buttons to use. 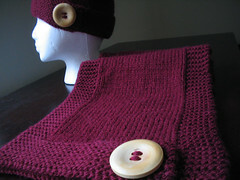 Since the yarn's a tweed-which lends a conservative feel to the collar-, I am thinking that I should go with the deep red, plain, classic button. 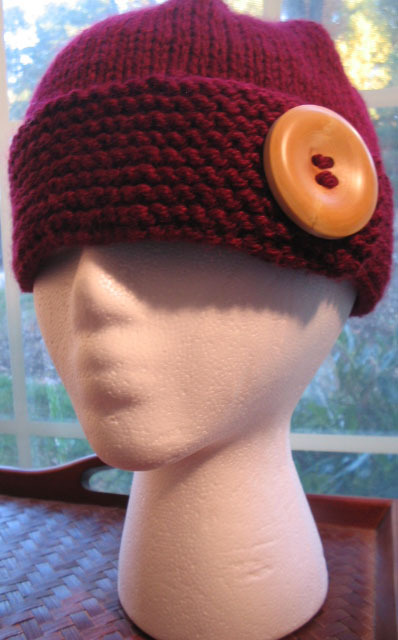 There's a deep "maroonish" red in the yarn that you can't see if you just took a quick glance at it, and I'm trying to "bring it out" by using the maroon button. But I love the way the copper and gold in the sun button plays with the yellow in the yarn. I'll have to figure it out later because I'm going to see a movie that starts at 4:10 pm. It's 3:15 pm and I'm not properly dressed. Sure, I COULD go out wearing some booty hugging cotton shorts, but who'll benefit from that? Don't feel like being called a skank today.